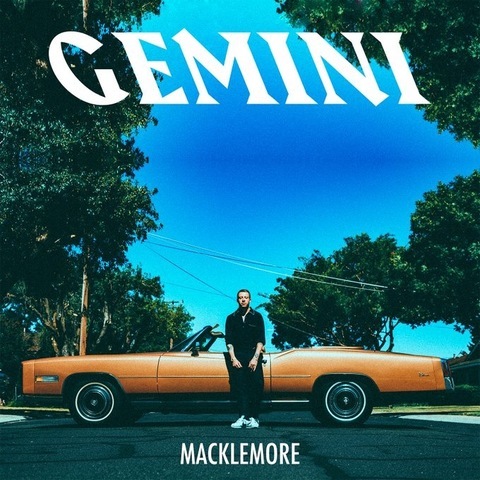 Macklemore drops his brand new album, GEMINI. This album holds a total of 16 new songs with features from Lil Yachty, Offset, Kesha, and more. Stream GEMINI after the jump via Apple Music.